Exclusively at OPT! 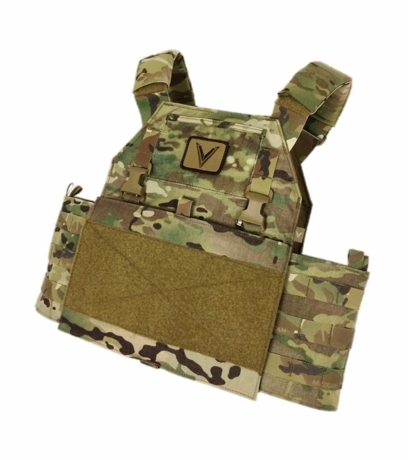 Our version of the LWPC includes 3D spacer mesh padding along the inner face of the front and back panels for comfort and ventilation, and MOLLE on the back panel for attaching packs or gear! 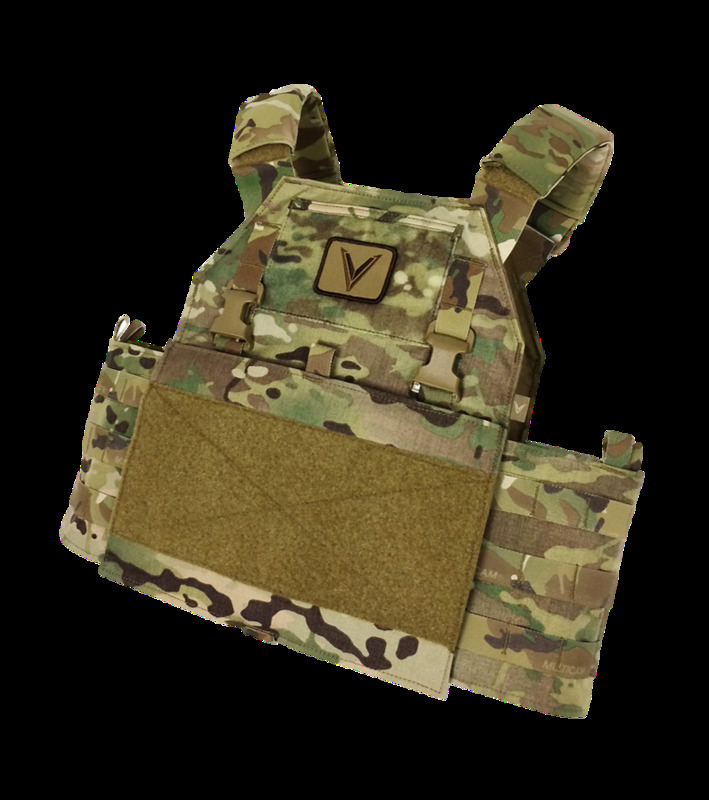 Upgraded OPT-Mayflower MBAV APC Shoulder Pads now included with the carrier. •The LWPC is designed to hold plates front, back, and 6x6 inch side plates. Also capable of holding associated soft armor components. Plate ride height is adjustable inside the front and back plate pockets. •3D spacer mesh padding inside the front and back panels providing comfort and ventilation without adding bulk. •MOLLE Webbing on the back panel for attaching packs, hydration and gear. Velcro loop also featured on the back for attaching patches. •Integrated stash pocket with velcro loop on front panel for storing small documents and attaching patches. 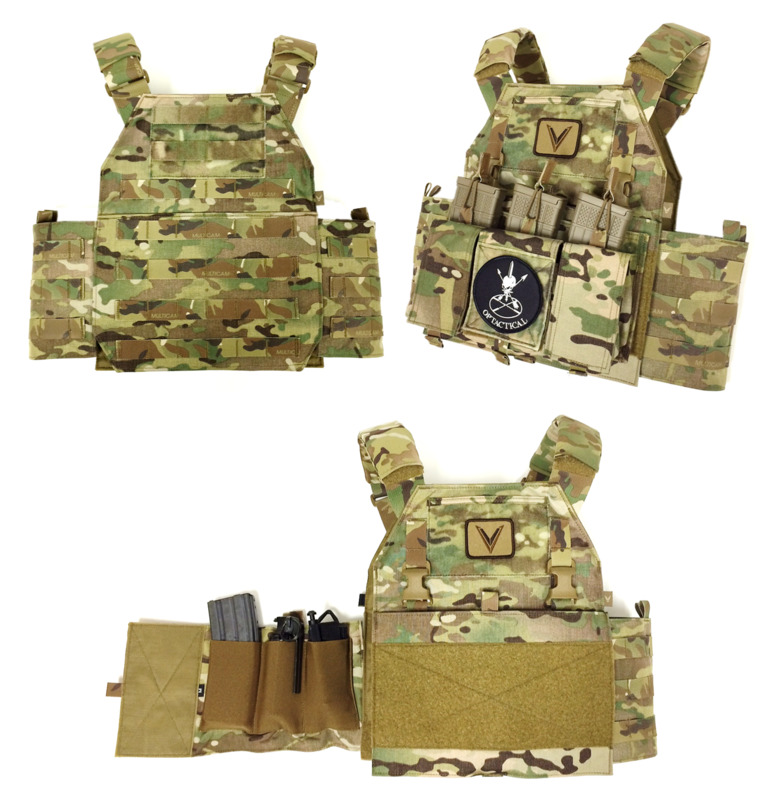 •Utilizes Velocity Systems SwiftClip® attachment system to directly attach chest rigs and additional equipment to the carrier quickly and easily. Female buckles included as pictured, buckles are removable. Works great with Mayflower and Velocity Systems Placards. •Kangaroo pouch on Front flap for adding triple mag shingle inserts, will fit a triple shingle kangaroo insert for 7.62 NATO Magazines. -Inner side of cummerbund features elastic pockets on each side to hold M4 mags, radios, tourniquets and other similar sized gear. -Adjustable for different waist sizes and features elastic ends for some stretch to allow easy breathing. • Small/Medium: Small, Medium, or Large ESAPI Plates, Ideal for 10 x 12 inch Shooter Cut Plates. 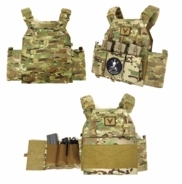 Carrier only, all placards, patches, magazines and gear sold separately.